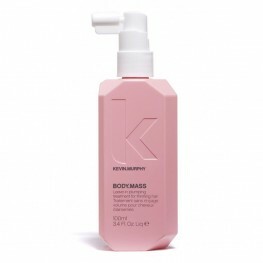 Indulgent by nature. 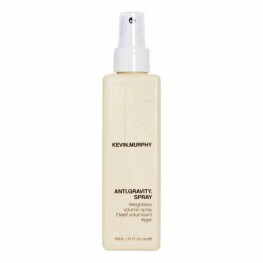 Forever sulfate and paraben-free. 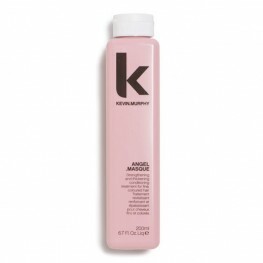 All KEVIN.MURPHY products are made using pure plant extracts, natural anti-oxidants and pure essential oils, and have always been sulfate and paraben-free. 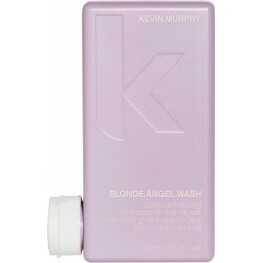 KEVIN.MURPHY’s approach to all things is to focus on renewable and sustainable resources whenever possible, including recyclable bottles whose unique rectangular shape uses 40% less plastic while holding more product. 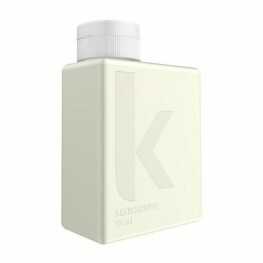 At the same time, it takes 40% less space than other bottles, meaning less waste in landfills, a smaller impact on the environment and a smaller carbon footprint as compared to other brands. 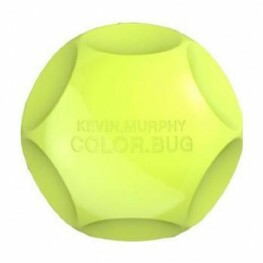 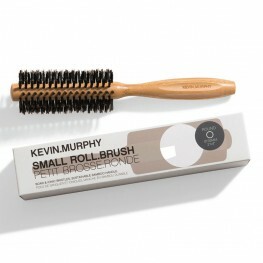 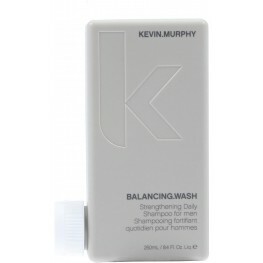 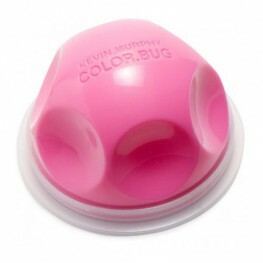 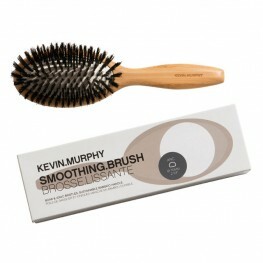 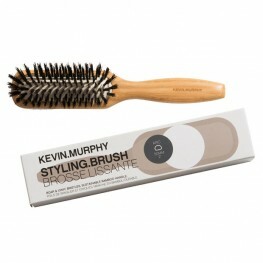 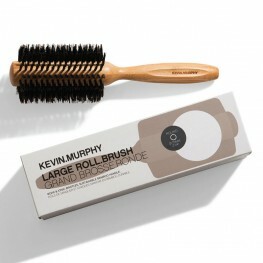 KEVIN MURPHY…. 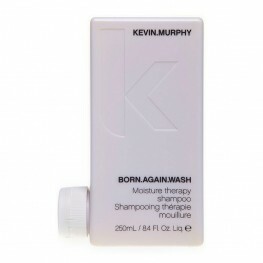 THE MAN… With a long career spanning fashion, runway, editorial and film, Kevin Murphy is one of the world’s most respected and sought after hairstylists. Vogue stated that Kevin Murphy is the one who invented the iconic 'beach hair' look. 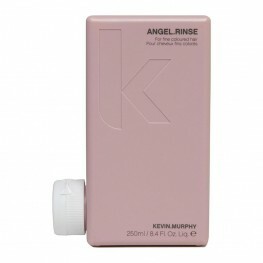 Recognised internationally for his long list of celebrity clientele and countless pages of editorial work for high-end magazines around the globe, the Melbourne born hair stylist began his styling days as an apprentice in a Queensland salon and went on to train at the famous Vidal Sassoon in London. 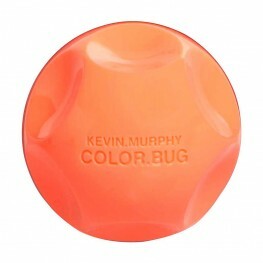 Murphy's impressive career spans more than two decades, during which he has established himself as an industry icon and a hair master of fashion runway, editorial and film. 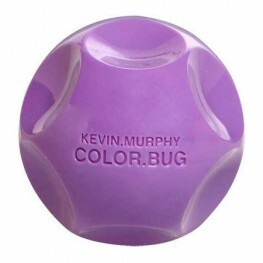 With an international profile that has seen him work with leading fashion photographers including Patrick Demarchelier, Robert Erdman and Richard Bailey, he has created styles for international editions of Vogue, Harper's Bazaar, Sports Illustrated swimsuit edition, Marie Claire, Vanity Fair, Instyle, Rush, & GQ, among others. Kevin has also lent his talent to the cinema, with work on Baz Luhrmann's Moulin Rouge, and has styled celebrities including Cate Blanchett, Naomi Watts, Selma Blair, Kylie Minogue, Dannii Minogue, Claudia Karvan, Enrique Iglesis, Vanessa Hudgens, Heidi Klum, Rose Byrne, Miranda Kerr, Catherine Mcneil, Jessica Hart and Abby Lee. 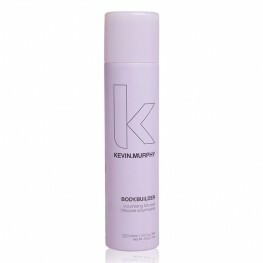 Achieving editorial looks is the focus behind KEVIN.MURPHY - The full range is available in The C..